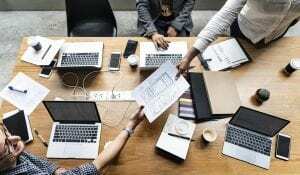 Our next Management Committee (MC) meeting will be held at 9.00am, Friday 26 April 2019. Members are invited to observe and take part in the discussions in the meetings. 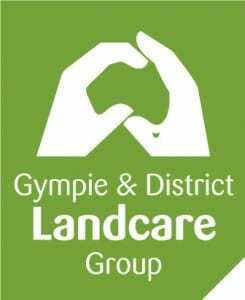 If you would like to add any items to the agenda in addition to the usual business of the meeting, please email admin@gympielandcare.org.au by Friday 19th April 2019. Respectively, if you wish to attend the MC meeting, please RSVP by 5.00pm Wednesday 24 April 2019 to admin@gympielandcare.org.au to ensure we cater for all attendees.